The Importance of Email Security! Cybercriminals are continuously finding new ways to breach organization networks. The most common method is via email. They target businesses by using their end user email addresses, often found shared on social networks and other locations online. The end users then unintentionally and innocently click on phishing links. This opens malware attachments, or give up credentials and other sensitive information online, meaning success for the Cybercriminals. Email providers, like Microsoft, do provide a basic level of filtering on incoming emails which delivers some suspicious emails to your Junk/Spam folder. However, as mentioned this is a basic filter and will not protect against convincing emails originating from cybercriminals. However, there are many steps a business can take to combat these horrible, compromising emails. Numerous layers of security/protection will reduce the chance of being impacted/attacked. This service acts as an extra layer when it comes to preventing spam/trojans/viruses and phishing emails getting through to the business. It will stop emails from being received by the unaware user which are determined as a threat, protecting against ransomware/viruses/impersonation attacks, fraud, phishing and more. Another service we recommend is Multi-factor authentication, which provides a further layer of security on the user’s email account. This will protect against any attempt to comprise the email accounts. 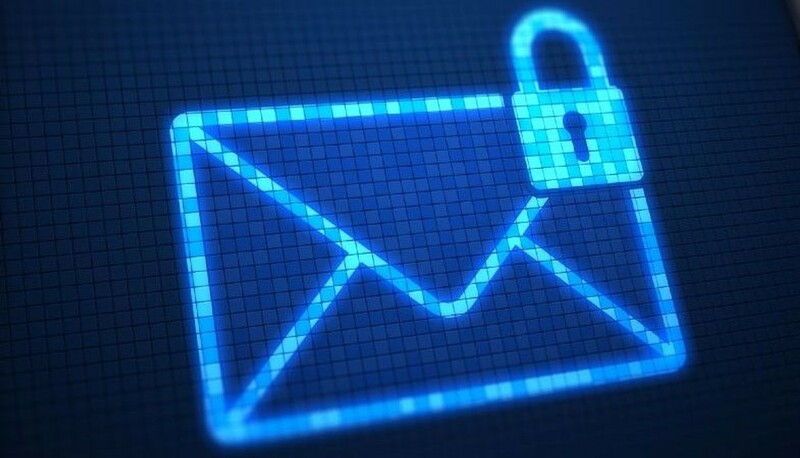 Even if the cybercriminal has the password of the email account, they wouldn’t be able to gain access without the authentication code which is exclusively linked to the email account. This will ensure access for only the intended user. Taking part in the cybersecurity awareness training, includes phishing simulations, IT and security best practices, data protection and compliance training (where relevant). This knowledge will enable businesses to significantly reduce the risks they face due to user error. This will ensure people, processes, and technology are all harnessed effectively together to stop cybercriminals.